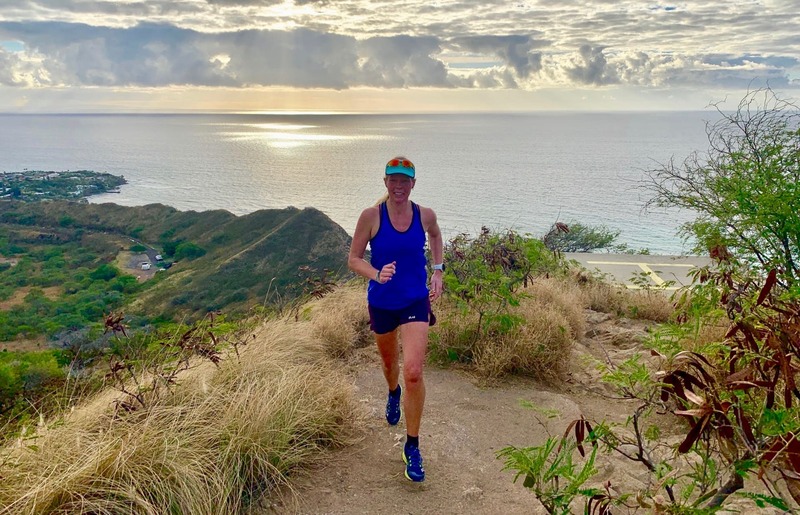 Ultra X Ambas­sad­or Lucja Leonard is in Hawaii for the HURT100, an annu­al 100 mile trail run situ­ated on “the big island”, Oahu. We asked Lucja about her routine in the 24hrs before the race. I’ve only com­pleted one hun­dred miler to date and I’m aim­ing to have com­pleted my 2nd after this week­end. 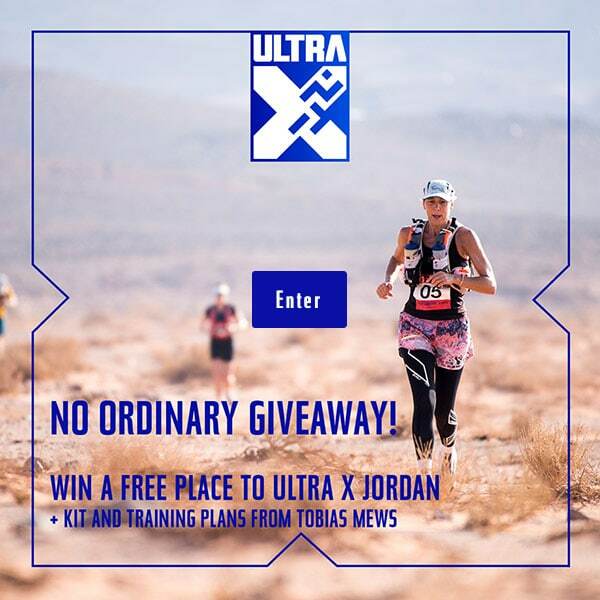 I’ve done a lot of long, ardu­ous ultras and I know what works for my body in the lead up, not that things always go to plan. It’s true that sched­ules and routines can eas­ily get mixed up when you’re trav­el­ling to for­eign coun­tries but I try my best to stick to what works for me. The final tune up to a 100 mile race is not just about the final 24 hours but really the whole week before. I make sure I lay off drink­ing alco­hol and increase my hydra­tion slightly by drink­ing more water and herb­al tea. I also use the week to not only taper my train­ing but also eat well. Not neces­sar­ily eat­ing big­ger por­tions but includ­ing more car­bo­hydrates in my diet to boost my gly­co­gen stores. Due to my heavy train­ing regime I tend to eat a high level of carbs any­way but I rel­ish the oppor­tun­ity to have it 3 meals a day. The Hurt 100 starts at 6am so it’s a more ‘nor­mal’ time to start a big race. Not only does that mean I’ll be able to get a good nights sleep but I can also eat meals at a nor­mal time. For me that will con­sist of a good break­fast on Fri­day con­sist­ing of eggs, bacon and bread. I’ll try and snack dur­ing the day on some nuts and dried fruit, bana­nas and prob­ably treat myself to a smooth­ie and/or a tasty pastry. For lunch I’ll have a filled sand­wich or sushi and for din­ner I’ll have a tomato based pasta dish with some gar­lic bread. I’ll be sure to hydrate well dur­ing the day and include a few extra drinks like coconut water (full of nat­ur­al elec­tro­lytes) and juice or sports drinks. I’ll wake early enough to eat break­fast before the race com­mences. This will be a bacon and egg ciabatta eaten ‘on the go’ so I can munch on it in the car on the way to the start line. The fuel­ling doesn’t stop there and I will start tak­ing on fuel in the form of liquid energy from the get go. I’ll aim for 60–90g of carbs per hour for the entire race. If I can keep that up I’ll be in a good place.